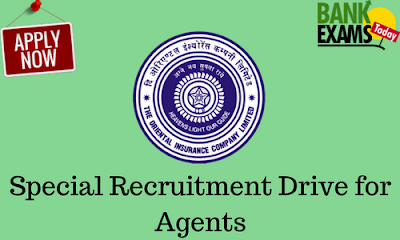 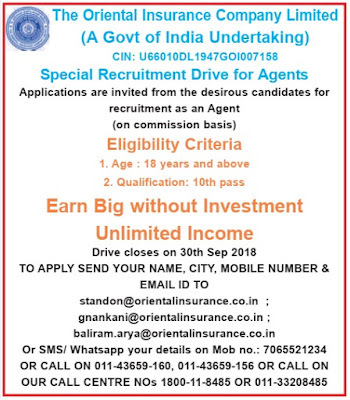 Oriental Insurance Company Ltd.(OICL) has recently released the Notification regarding Agents Special Recruitment Drive in Employment News Weekly(11-17 August 2018) Page No. 4(Left Bottom). 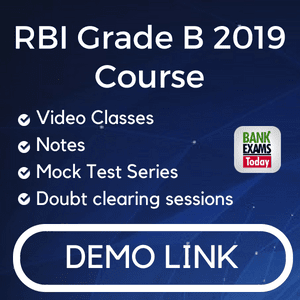 Click Here for Newspaper Link.